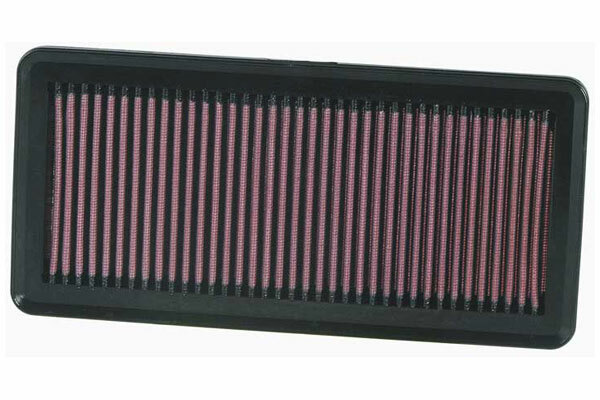 K&N 33-2371 - K&N Air Filters - FREE SHIPPING! 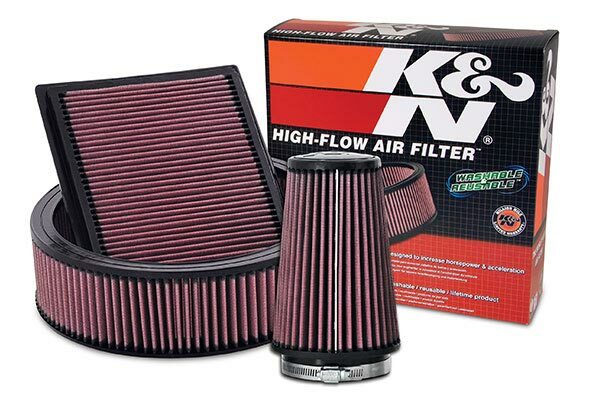 I have K&N air filters in all 3 of my cars and my pick-up. Great product! these air filters go at least twice the miles between cleanings as the paper filters lasted between changes. 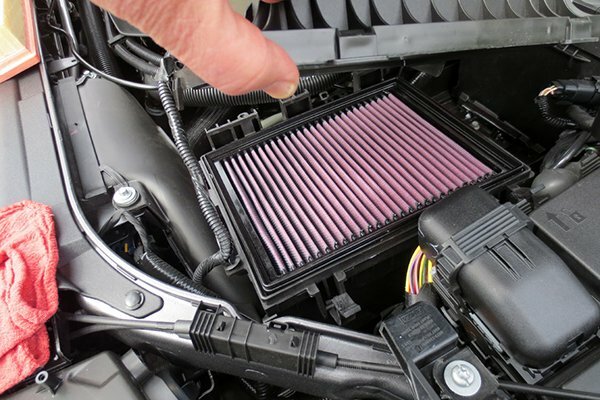 When I purchase a vehicle, one of the first things I do is install a K&N air filter. 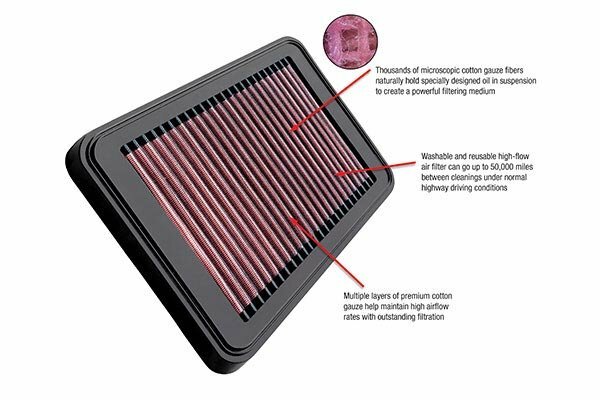 This air filter only costs a little more than 2 throw away ones and can be cleaned easily.Fits great. A bit more power and a bit more MPG out of my slow Suzuki. Fit perfectly, easy gains for little money. Instant additional power. I am really glad I purchased this item. Purchased to help with increased fuel economy and better engine response, i have used k and n many times in many vehicles with much satisfaction, so far i installed this filter in my 07 suzuki sx4 with a 4 cylinder and after 3 tanks of gas, sadly i have noticed about a 1/2 mile less per gallon, as far as acceleration i have not seen any increses in response of performance. 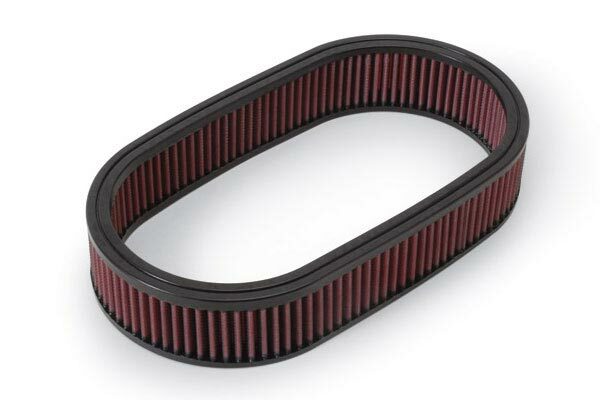 I have been happy in the past, but so far i am not happy and if i continue to see a reduction in my fuel economy, i will remove it and go back to a stock filter. I lost about 3 MPG but I did gain HP and a smoother ride. The filter installation was very easy. 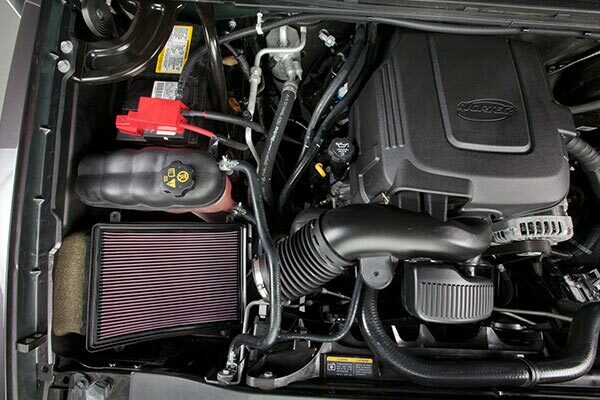 I now get better off the line throttle response and improved mph by abount 1 mpg. I was more interested in improved off the line throttle response than fuel improvement. 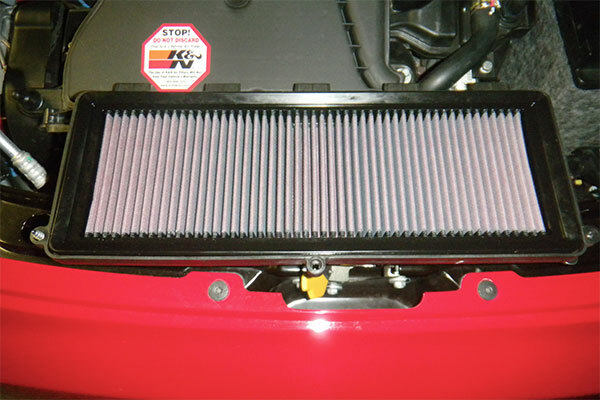 Debated on CAI upgrade but decided on a K&N filter to see if I could see any difference. I am satisfied with my decision since I'm not so interested in high performance upgrades but wanted some better stop & go response. 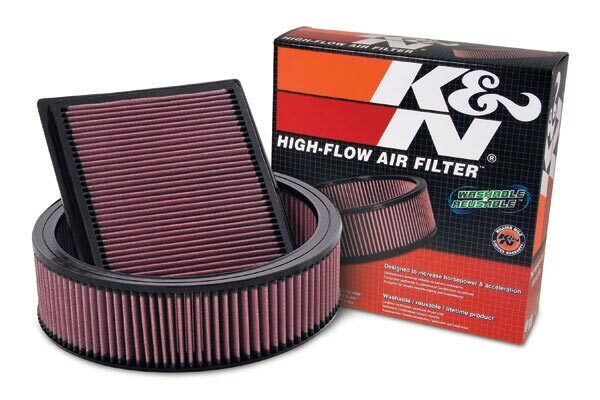 The air flow increase from K&N vs OEM filter was enough improvement for me. After my first fill up, I've noticed a 1 Mpg gain, with a definite increase in power. 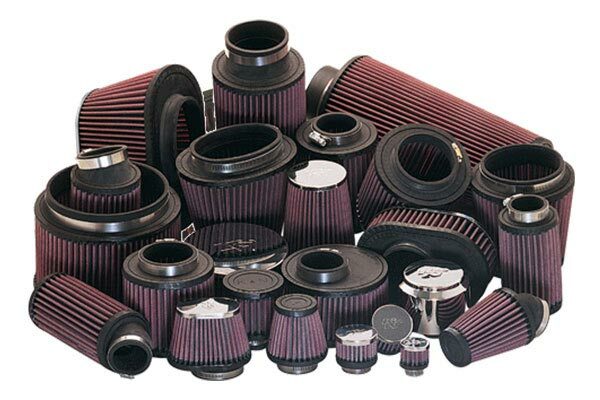 K&N Filters are money well spent! 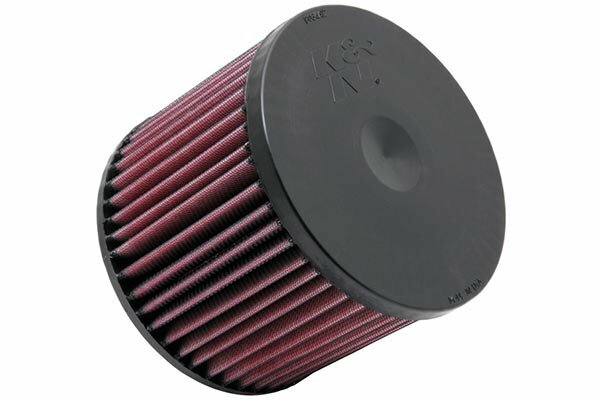 I have always put K&N filters in my vehicles, they are definentily worth the money save in replacment filters, and there is an obvious improvement in pickup. I know that K&N advertises better gas mileage. 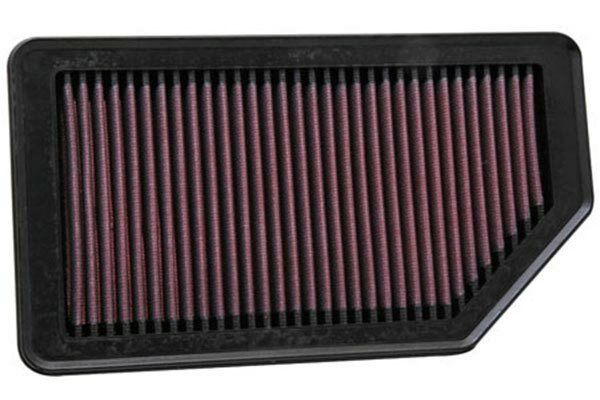 However, this is my third filter and I haven't noticed any change in my gas mileage. Reference # 762-372-341 © 2000-2019 AutoAnything, Inc.